Also available on: Amazon, Book Depository and Barnes & Noble. 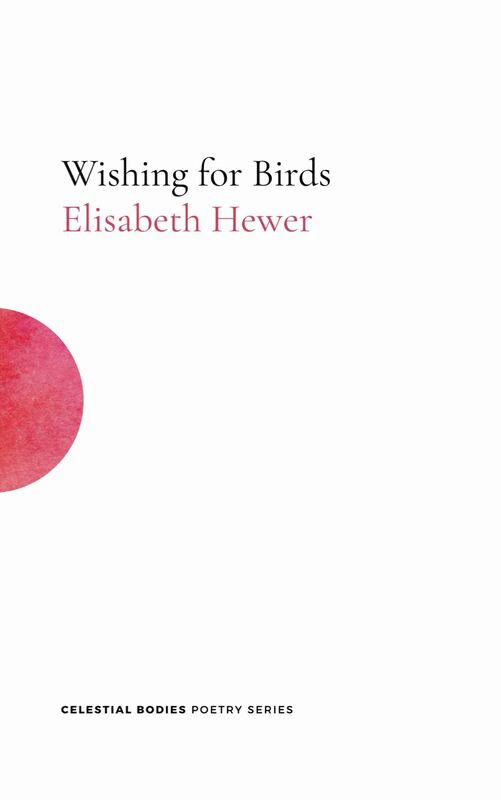 In this collection of fifty poems, Elisabeth Hewer ponders love and the world, whilst tackling the inexplicable desires and dangers that thread through our daily lives. At times hopeful, at times despairing, her poems ruminate on all the things we come up against, even if, on occasion, it’s only ourselves. 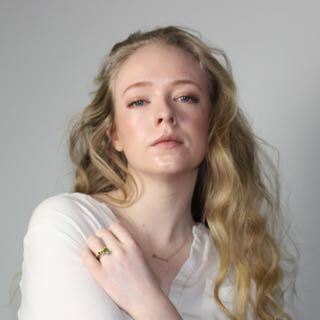 Elisabeth Hewer is a poet from South West England. Over the course of her life she has, at various stages, wanted to be a dolphin trainer, a lawyer, a veterinarian, a poet, and a princess.